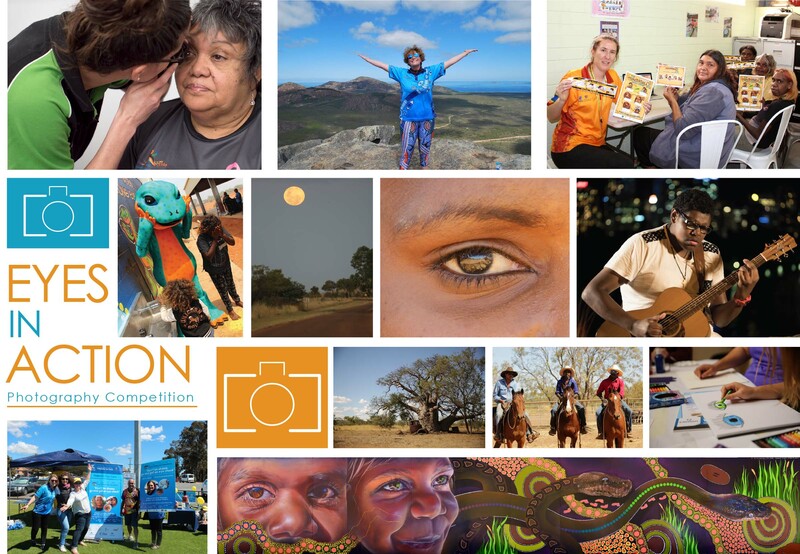 A photo competition ‘Eyes in Action’ will be held in conjunction with the Close the Gap for Vision by 2020 National Conference taking place in Alice Springs in March 2019. It aims to highlight the diversity, beauty and fascination of not only the work we do in eye health, but also what we see while we do this work! Entries are open to amateur photographers (using a smart phone or any kind of camera)! The topic is open, but let yourself be inspired by the theme of the conference ‘Strengthen & Sustain’. Photos entries can be on your experiences, your perspective, your passions, connection to country and culture. Photos will be displayed at the conference for delegates to view and nominate a winner. Prizes will be awarded to winner/s and announced at the conference. NOTE: Photographic files should be supplied in JPEG (.jpg) format in a high resolution.